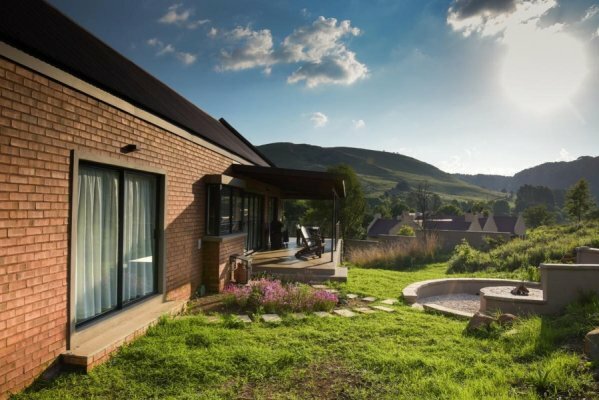 Tucked away in the rolling hills of the Mpumalanga Highveld, just outside the pretty hamlet of Dullstroom, lies Walkersons Hotel & Spa. 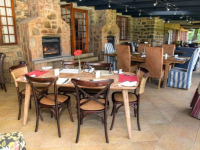 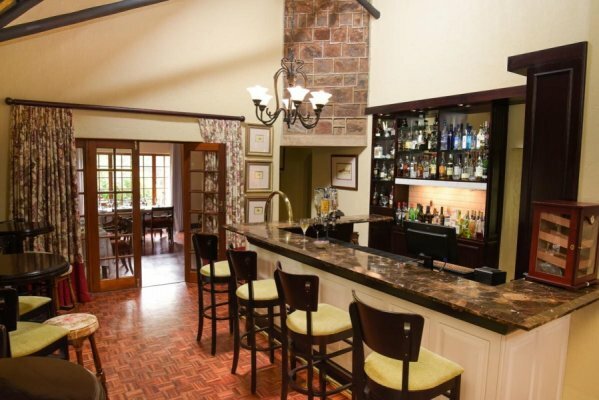 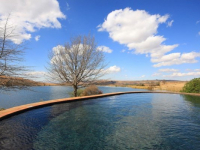 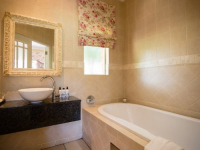 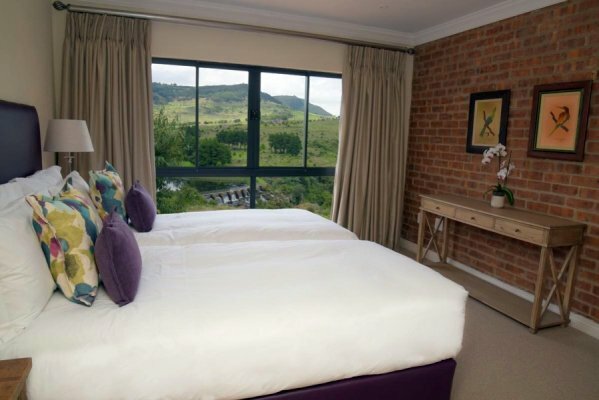 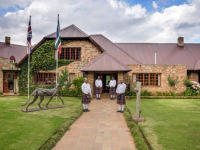 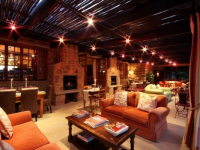 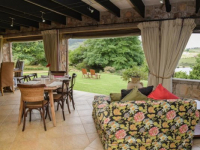 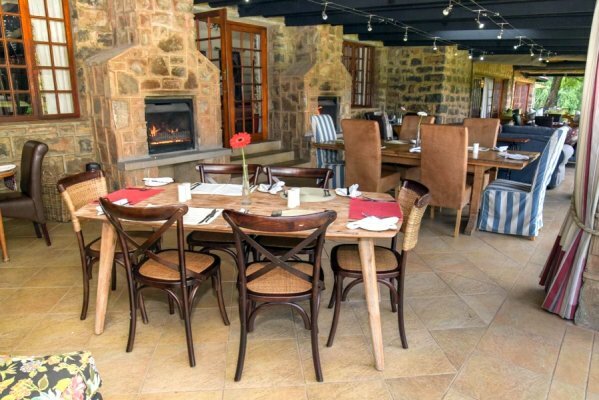 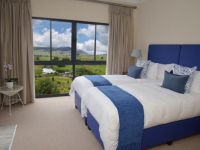 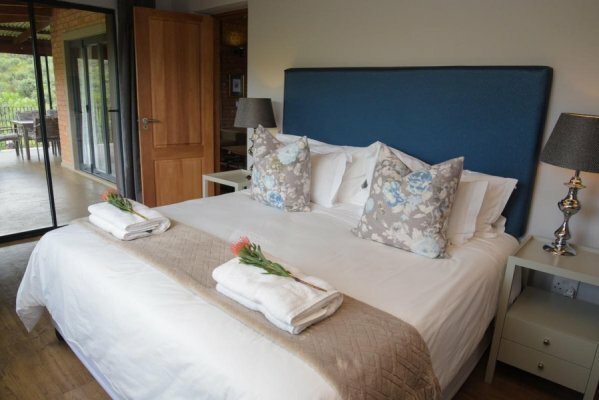 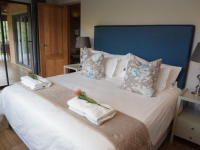 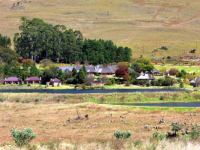 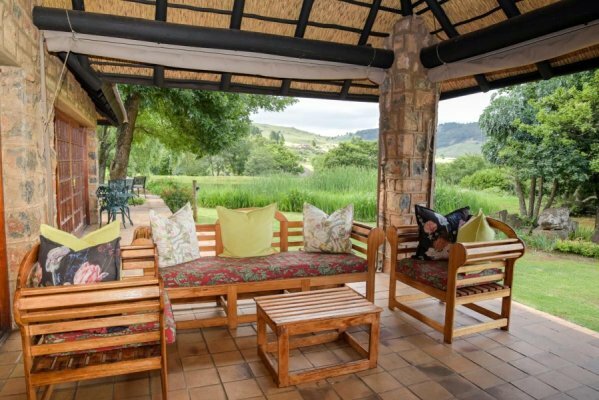 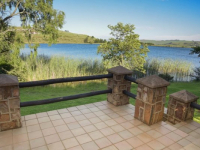 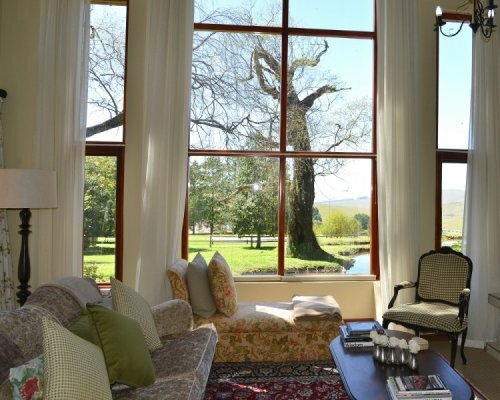 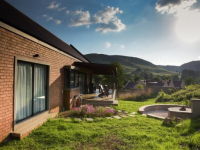 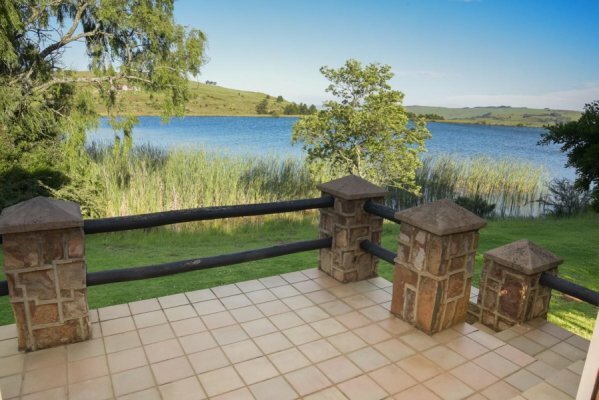 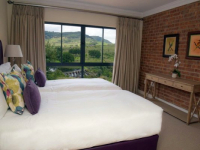 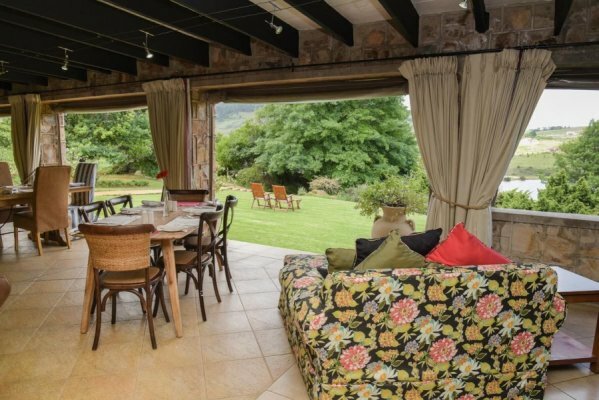 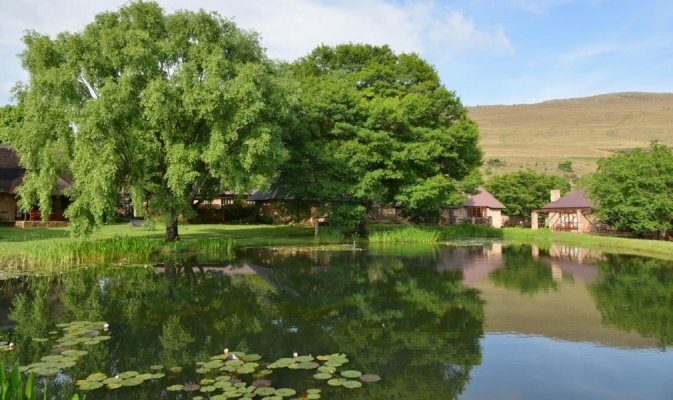 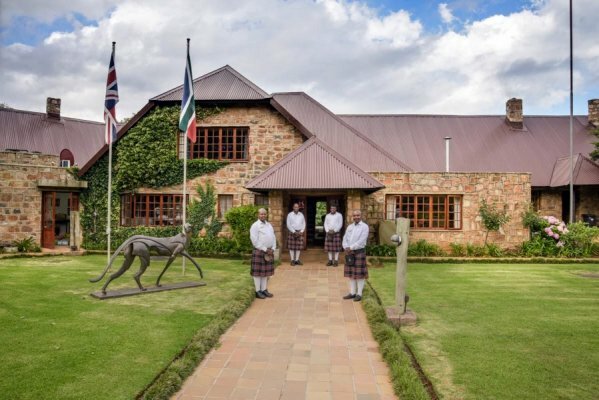 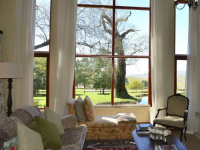 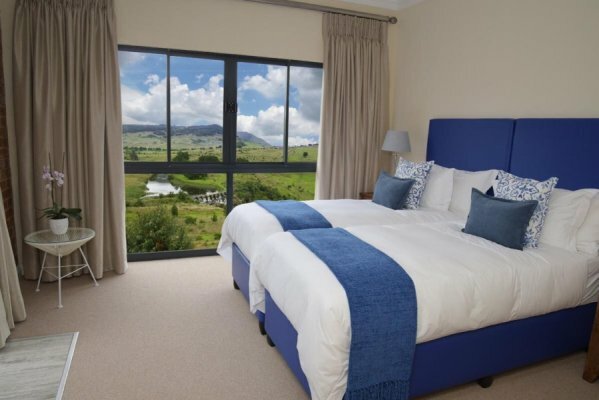 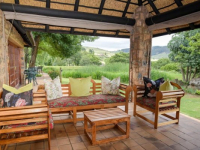 Guests come to Walkersons to enjoy the serenity of the countryside, as well as fine country dining in The Flying Scotsman, and luxury country manor accommodation. 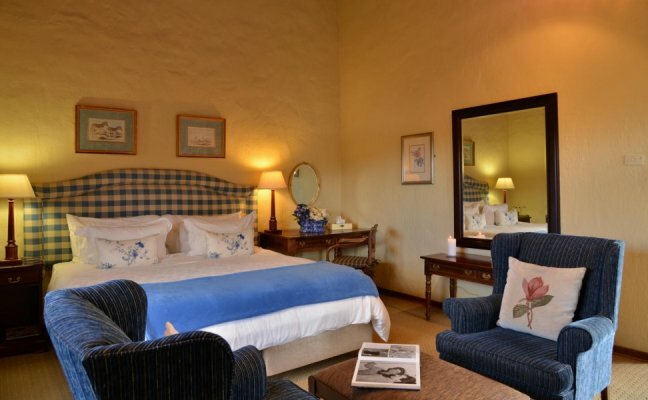 The charming, stone-built manor has an old-world exclusivity, as do the guest rooms and suites. 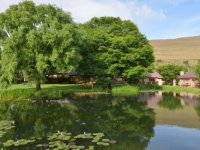 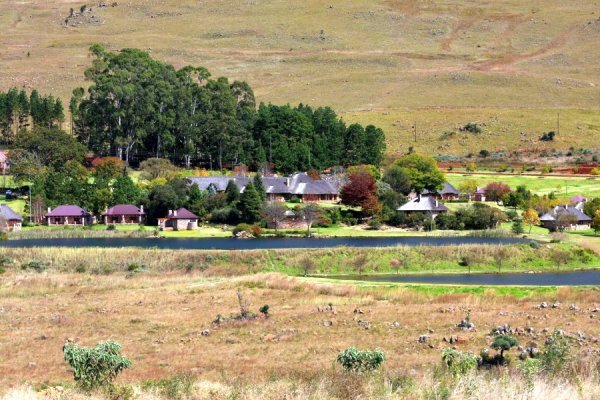 Surrounded by hills, the estate has several well-stocked trout dams and beautiful hiking trails. 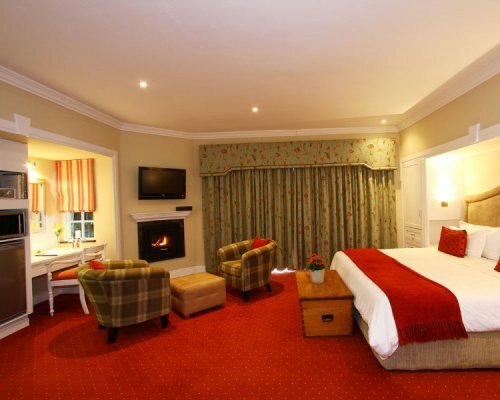 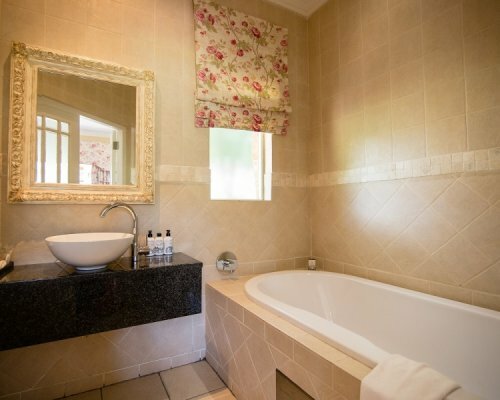 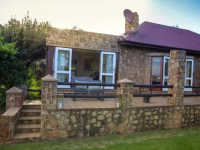 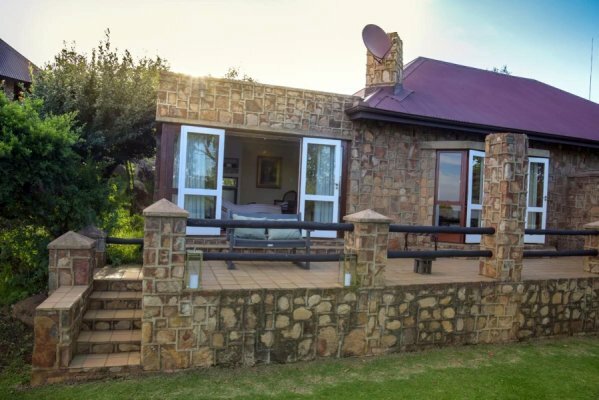 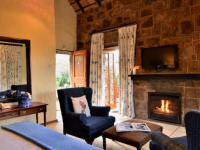 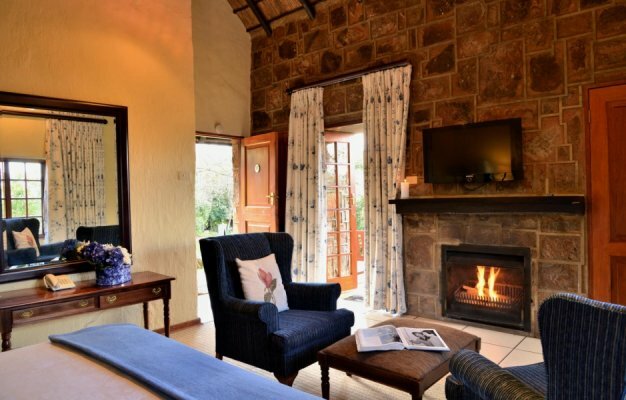 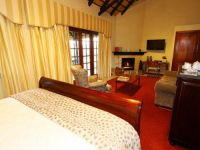 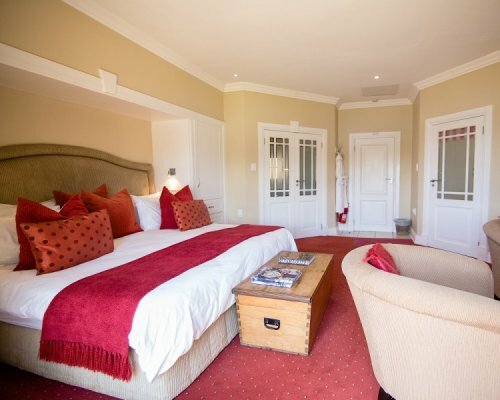 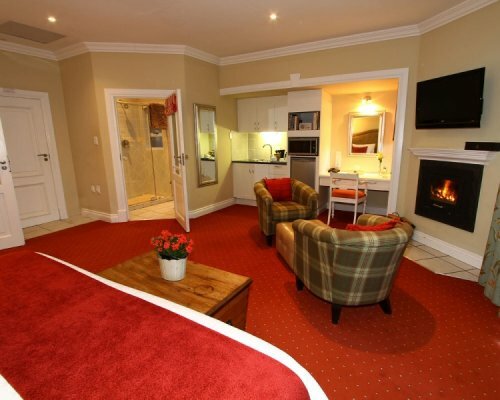 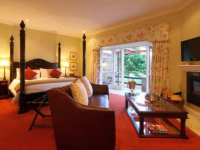 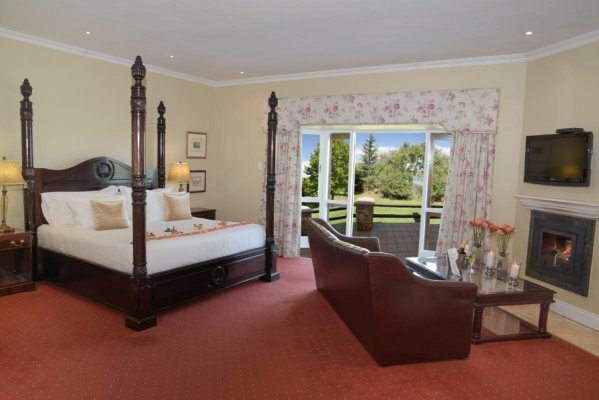 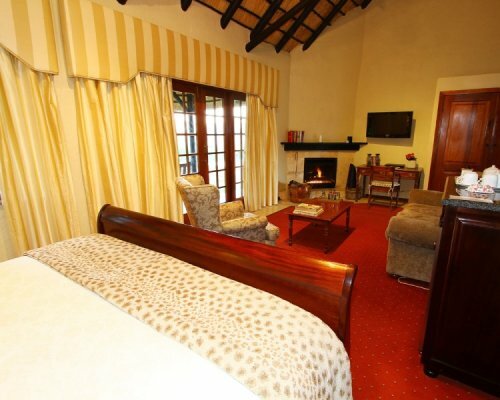 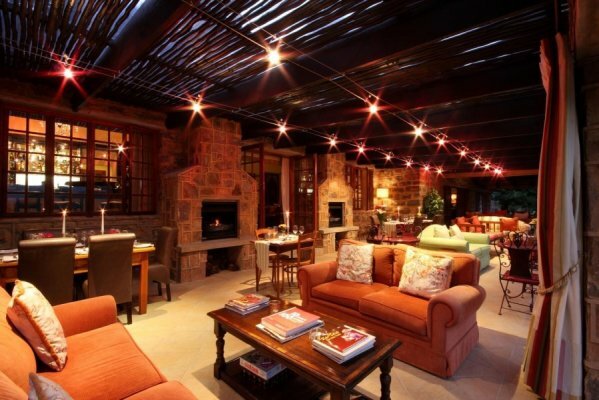 Enjoy the comforts of a grand country hotel or opt for one of the self-catering cottages at Walkersons. 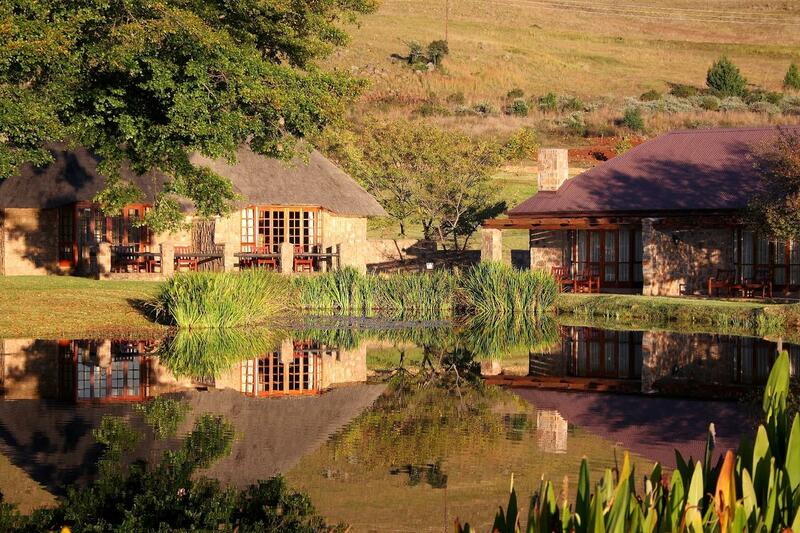 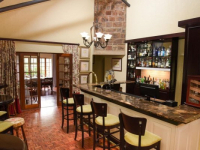 Gracious Walkersons welcomes couples, honeymooners, families, wedding parties and conference groups. 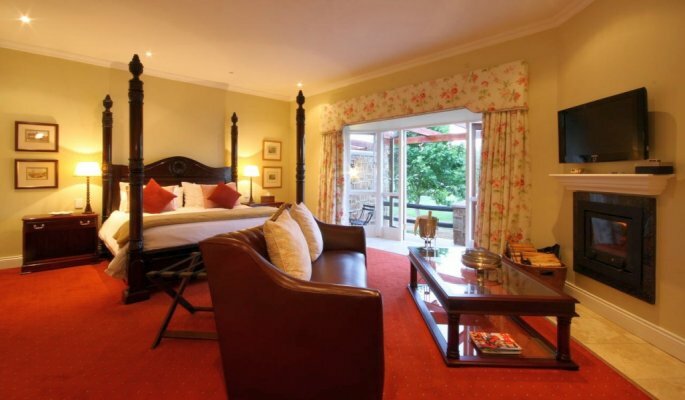 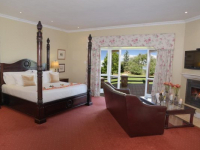 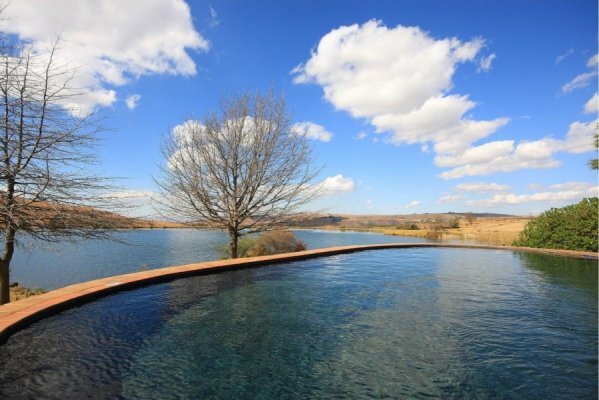 There's currently no specials at Walkersons Hotel & Spa. 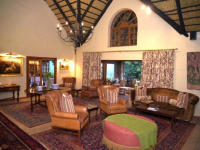 Walkersons has two conference facilities. 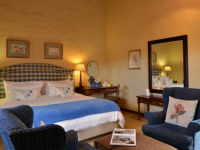 The Walker Room is able to accommodate the entire hotel capacity in various configurations. 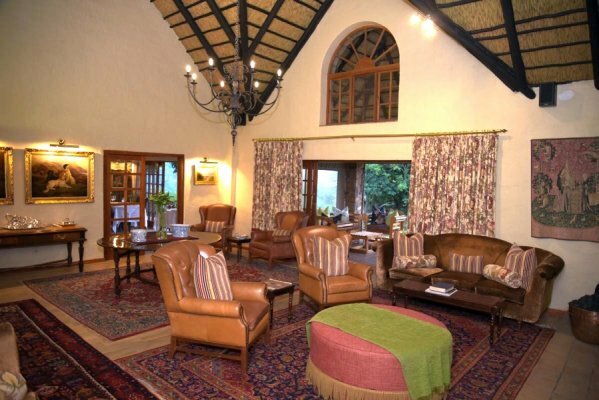 The Tapestry Room is suitable for more private meetings. 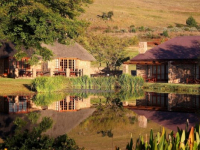 Hiking trails and fly fishing on site make good teambuilding activities for groups.